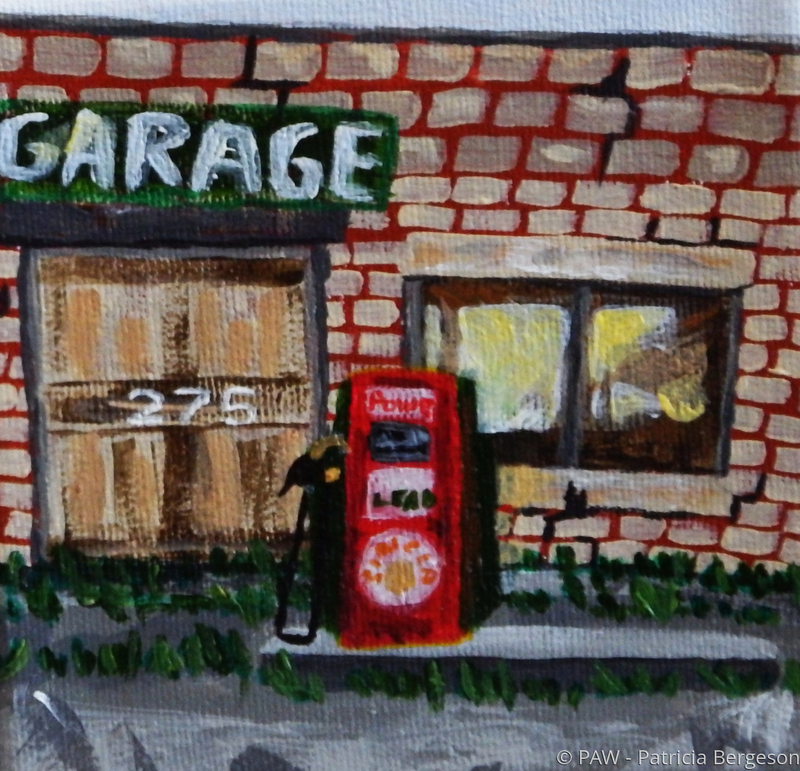 There is always an old city garage with gas pump waiting to be painted. This is often a scene in rural Idaho. 11" x 11.5"13" x 13.5"13.75" x 14.25"